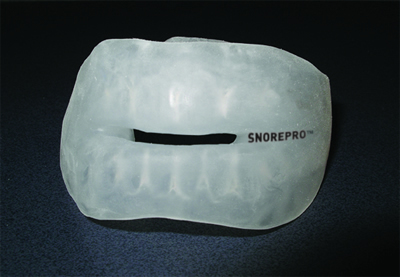 Snorepro is a custom-made oral appliance designed to stop you or someone that you know from snoring. If there is a snorer in your household, the chances are that this impacts on many people. The person who snores may get a full night’s sleep – but it may not be a quality sleep. Snorers can wake up almost as tired as when they went to sleep and have trouble getting out of bed in the mornings. 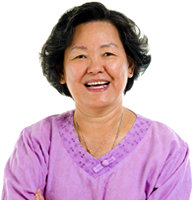 They can also doze off at any time of the day, be irritable, lack energy and enthusiasm. Let’s not forget too about the other “victims” – the people in the same bedroom or even the same house! They too can suffer from a poor night’s sleep and there can be worsening impacts on relationships, productivity in the workplace and health in general. In our view Snorepro is the easiest, most effective, most comfortable, and in the long run, the most cost effective option available to stop snoring. Not only does it keep our customers quiet but they have also been amazed at the difference a quality sleep made after getting a Snorepro. Additionally, many of our customers are in the armed forces and two things are very important to them. Getting as much quality rest as possible – and not waking anyone else up, be they friend or foe.